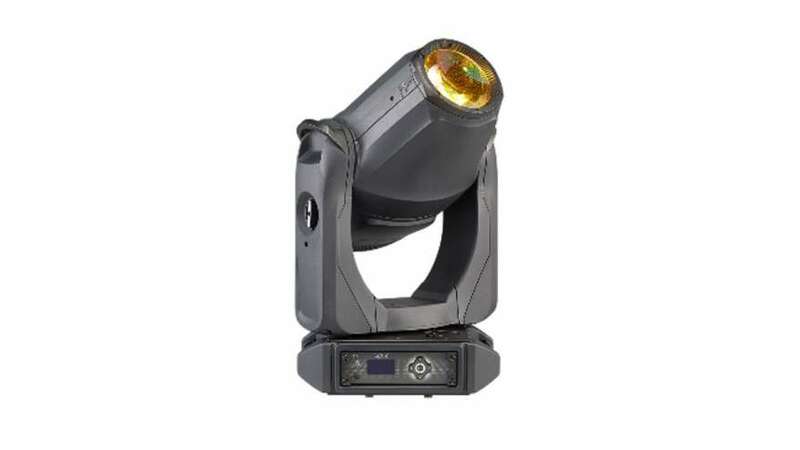 Available in black and white, ETC’s Relevé Spot provides a brightness of up 6,000 lumens, gobo projection with five rotating/indexing dichroic gobos, an 18–54° zoom range, an Ani-gobo break-up and effects wheel for beam break-ups and fire, water and leaf effects, and a variable frost. It has a colour temperature range of 2,700–7,000K, a gate size of 44mm and an aperture size of 160mm. The lighting and rigging specialist has also unveiled two products that work alongside each other. 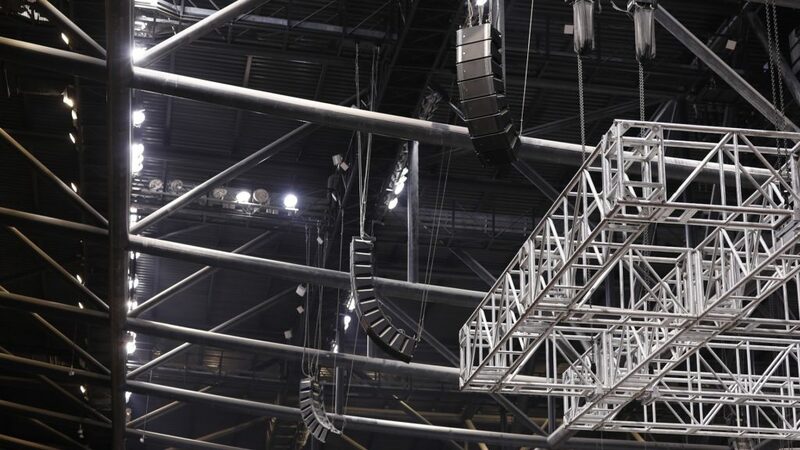 Prodigy FlyPipe is a compact, self-climbing hoist that reportedly requires minimal structural support which, according to ETC, means users can add lighting, sound systems and projection to spaces previously overlooked. The hoist is described as safe to use thanks to its multiple built-in safety features and is ideal for budget-conscious venues. FlyPipe can be used in conjunction with ETC’s QuickTouch Preset to set equipment and record its position. QuickTouch Preset allows users to walk into a space and, with the single push of a button, have the room set and ready to work. ETC has also extended its Echo family with EchoTouch, a compact touchscreen lighting controller that can act as an interface into a standalone or integrated Unison Echo control system. EchoTouch can also provide status and control of all Echo products and direct control for DMX/RDM and sACN fixtures and devices. It mounts in a standard 3-gang back box and is powered by PoE or 24DVC. The graphics on the 7-inch screen reportedly support customised layout and naming for any application. The final new arrival from ETC is Foundry, a line of DMX-controlled distributed power control products that include mini panels, relay controllers, 0–10V controllers and phase-adaptive dimmers. Foundry products are described as the perfect partners for Unison Paradigm, Mosaic or any third-party DMX control system, helping users create complete lighting and plug-load control packages that are said provide advanced energy-saving features and meet stringent energy codes. Waterstone School in Johannesburg recently updated their portable PA system, and chose Electro-Voice ELX200 loudspeakers. We think this is an excellent choice not only because of the lightweight design and superior sound quality but that it also comes with built in DSP and is Bluetooth enabled. This allows teachers to control volume levels on the speakers from their smart phones. Yes, if the kids are too loud, you can turn them down. 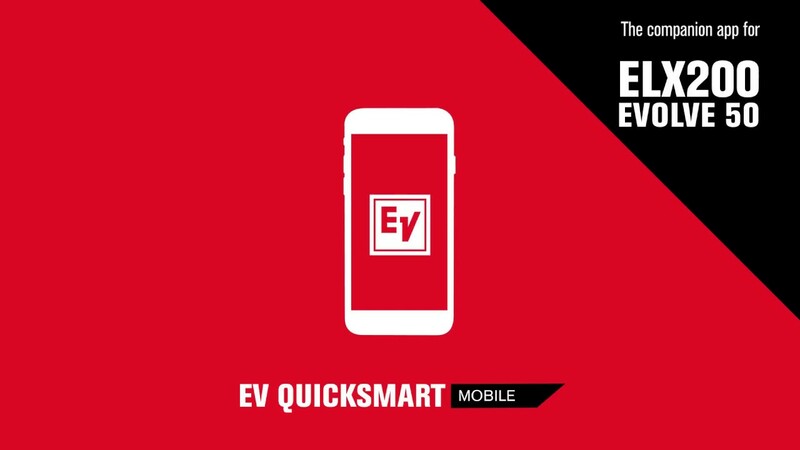 The EV Quicksmart app is available in all App Stores and is very easy to use. Check out the video at the link below for a run through of the app. The system was complimented with Electro-Voice ND76 microphones and a Soundcraft Signature 10 mixer. All cables and stands were also provided. Invested by Suzhou Industrial Park, Suzhou Olympic Sports Center is a multifunctional sports center that includes a 45,000-seats stadium, a 13,000-seats gymnasium, a 3,000-seats natatorium and a commercial plaza with a hotel tower. Its design and planning was inspired by classical garden architectural art. Suzhou Olympic Sports Center is built as a dynamic, fully opened sports park that delivers the atmosphere of ancient garden in a modern approach. All venues were designed by the German company GMP, which used to be responsible for the Berlin Olympic Sports Center project, strictly following the standards of the individual intercontinental event. The sound reinforcement system includes the following EV products: 104 EVH weather-resistant loudspeakers, 70 X2 line array loudspeakers, nearly 100 TG7 amplifiers integrated RCM28 modules and EV UW30 underwater loudspeakers. In addition, DYNACORD Cobra series loudspeakers provide an excellent audio performance for portable use in three venues of the Olympic Sports Center, while DYNACORD VL series loudspeakers deliver exciting music to all the players in the skating rink. As a comprehensive venue, this 13,000-seats gymnasium has been designed to serve multiple purposes since very beginning. The central funnel screen is designed according to the standards of large international events such as NBA. It can offer superb viewing experience for variety shows and exhibitions. In order to provide both visual and audio enjoyment, 70 pcs EV X2 new-generation line array loudspeakers achieve 360º sound coverage for floor and audience area. This allows the audiences to enjoy clear, real and exciting sounds on live. During daily use, the audiences on site are shocked by the audio quality delivered by X2. In addition to standard competition pools and training pools, the natatorium also provides various spa facilities, stores selling water sports supplies, children’s amusement and leisure equipment for local citizens. The owner also chose the white EVH loudspeakers below the roof of the natatorium, which blended in decoration of the venue in terms of appearance and sound clarity. “Considering the needs of diving as well as training and performance of synchronized swimming, we have also selected EV’s UW30 underwater loudspeakers in the swimming pools, so that people under the water could hear the music, as well as the messages through microphone sent by people on shore clearly without additional receivers.” added the leader of the Project Design Department. The commercial plaza, which is designed with affiliated functions including shopping, office and hospitality, supports the three sports buildings and adds the leisure entertainment atmosphere to the entire park. 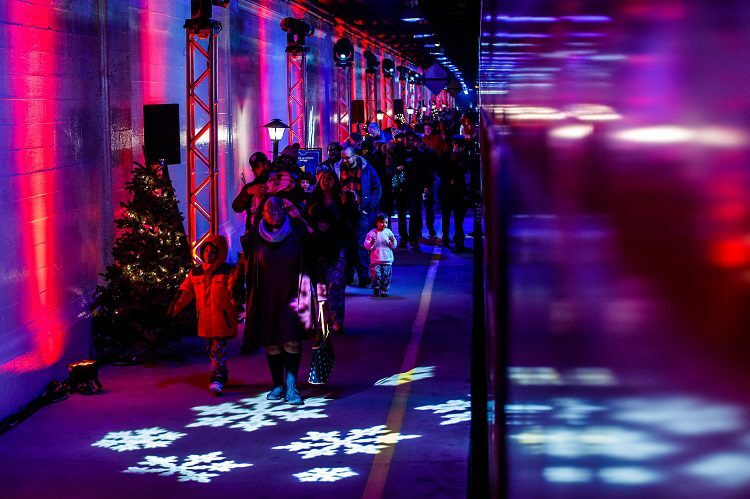 The ice rink in the commercial centre is installed with DYNACORD VL series two-way full range loudspeakers to cover every corner in a balanced manner and add more fun to the skaters with beautiful music. All audio and control signals within the sports venue including stadium, gymnasium, natatorium and ice rink are transmitted on the basis of OMNEO protocol. The main digital signal and redundancy digital signal can be the backup to each other. This ensures smooth, stable signal transmission throughout the sports centre. EV and DYNACORDs’ total solution on sound reinforcement not only addresses the design and application requirement of the sports centre, but also helps boost the robust development of China’s cultural and sports. 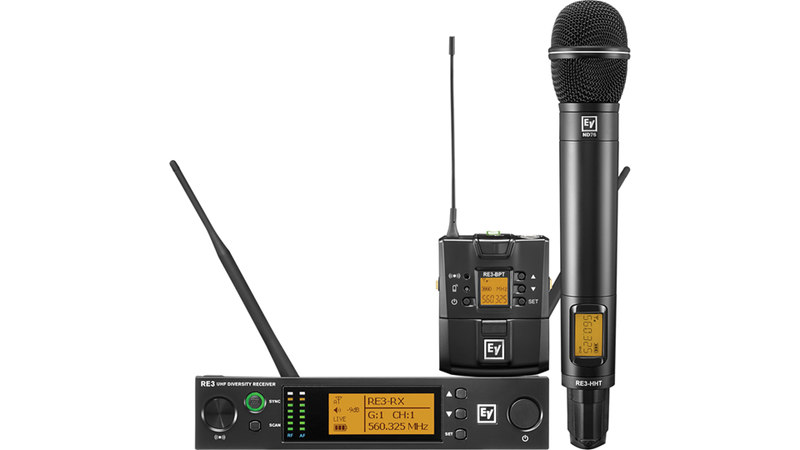 Burnsville, MN (January 2019): Electro-Voice is pleased to announce the launch of the RE3: a new UHF wireless microphone system engineered for best-in-class sound quality, wireless flexibility and overall ease of use in alignment with the latest RF regulations. The RE3’s user-friendly, state-of-the-art technology and roadworthy construction extend the rock-solid reputation of its predecessor the RE2. RE3 receivers and transmitters are available in 10 pre-packaged sets, configured to cover a wide range of performance and presentation applications. Sets contain one 1/2-rack-space diversity receiver with antennas, universal power supply, rack mount kit, transmitter, batteries and an input device. Additionally, the RE3 portfolio contains a comprehensive assortment of accessories to aid in the creation of large, multi-channel systems. The RE3’s UHF design with clear frequency scanning makes multi-system wireless operation fast and simple. The RE3 handheld combines robust aluminum build quality with a sleek profile. Five handheld system sets are available with a choice of interchangeable mic capsules: ND76, ND86, ND96 (dynamic) and the new RE420 and RE520 (condenser). These capsules can be purchased separately. The compact RE3 bodypack features cast magnesium construction for maximum durability. Five bodypack system sets are available for instrument and lavalier/headworn microphone applications: OL3, CL3 (lavalier), HW3 (headworn), GC3 (instrument cable) and one bodypack-only system. All RE3 transmitters offer excellent battery life and run on regular alkaline or rechargeable AA cells. The RE3 operates on three bandwidths for the North American market, chosen to minimize the complexities of today’s challenging RF environments. These include two 36 MHz-wide bands in the low and high 500 MHz spectrum, as well as one strategically chosen to operate within the 600 MHz duplex gap which the FCC has dedicated for wireless microphone use. Additional bands are also available for use in Europe and Asia, in the 600 MHz and 800 MHz ranges.